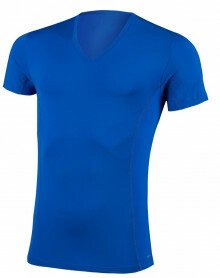 You are looking for quality undershirts, T-shirts or tank tops among big brands of underwear for men ? You are in the right place. You will find here all the models of big brands of underwear for men : EMINENCE, HOM, ARMANI, IMPETUS, DIESEL or even SLOGGI FOR MEN and ATHENA. Models in cotton or in microfiber, classic model to more trendy models. 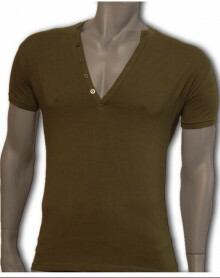 A large choice of T-shirts, undershirt and tank tops for men. T-shirts and tank tops There are 100 products. The T-shirt is originally an underwear, it is now considered as a full-fledged garment. The T-Shirt is the clothing we wear everyday. It is adjusted to the silhouette, close to the body with different collars but also different lengths of sleeves. Generally, it is manufactured in a comfortable and soft material, which is cotton in order to best respect the epidermis of the skin. 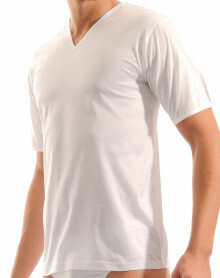 The brand Eminence is one of the brands of men's underwear that sells the most T-shirt. 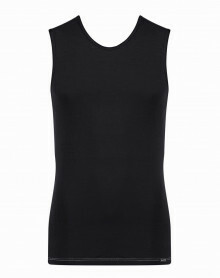 There are three main models: a tank top with reference 208, a short sleeve T-shirt with a V-neck reference 318 and a T-shirt with a round neck with a reference 308. All these models are made of 100% cotton. Other brands offer t-shirts in underwear or ready-to-wear like Emporio Armani, Diesel or HOM.